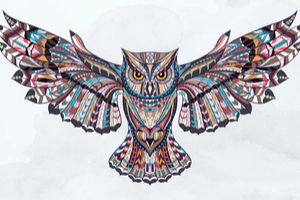 Take an awesome quiz to find out what your totem animal is! It is a fun quiz and you can take it twice to find out if its true, if you get the same first and the second time that is your real totem animal you have. Answer all questions to reveal your true personality. Whatever your totem animal's personality is, that is yours!